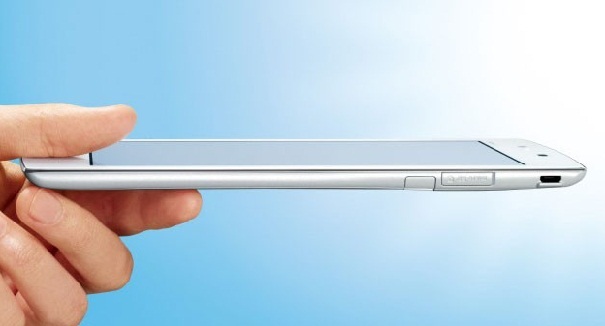 After the iPhone 5, perhaps the most anticipated Apple device is the iPad Mini, their rumored entry into the 7-inch tablet market. But until Apple makes it official, we have no idea when it’s coming if it’s coming at all. And some of you out there may already be itching for a new gadget to purchase. So what’s a guy to do, right? Well, you can check out the Nec Medias Tab UL. 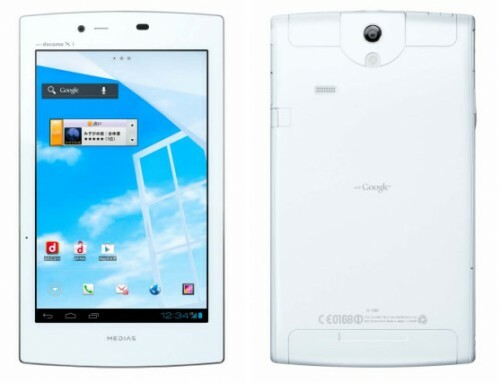 The NEC Medias Tab UL is already available in Japan via NTT DoCoMo. As of the moment, there are no details if the device will be available internationally but we’ll keep an eye out for further updates. The iPad Mini has yet to be officially unveiled but it looks like it will launch to a market that’s going to be stiff with competition. What do you guys think? Is the NEC Medias Tab UL a worthy addition to the 7-inch tablet category? Let us know your thoughts in the comments below!